For more than 30 years, Power Plus has been designing and installing temporary power systems for the construction industry. 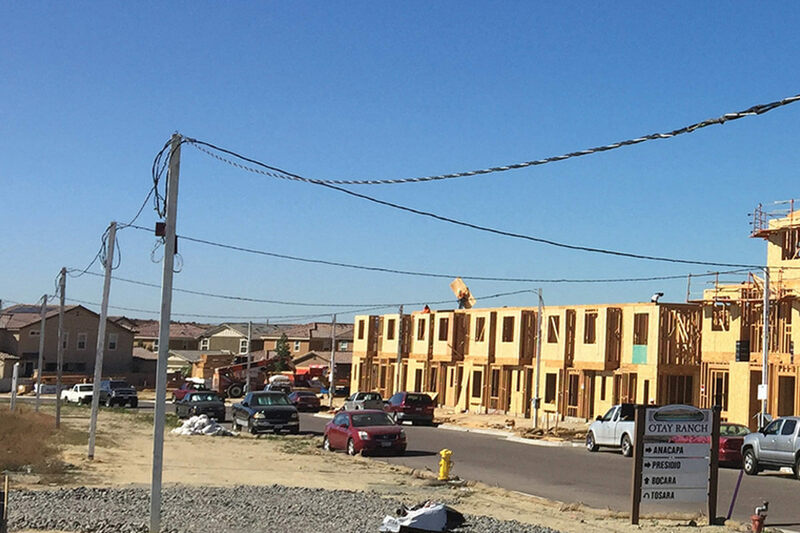 Whether residential homes, commercial developments or civil engineering projects, we are the power experts and our crews have the experience, resources and equipment to provide you with the temporary power system you need. 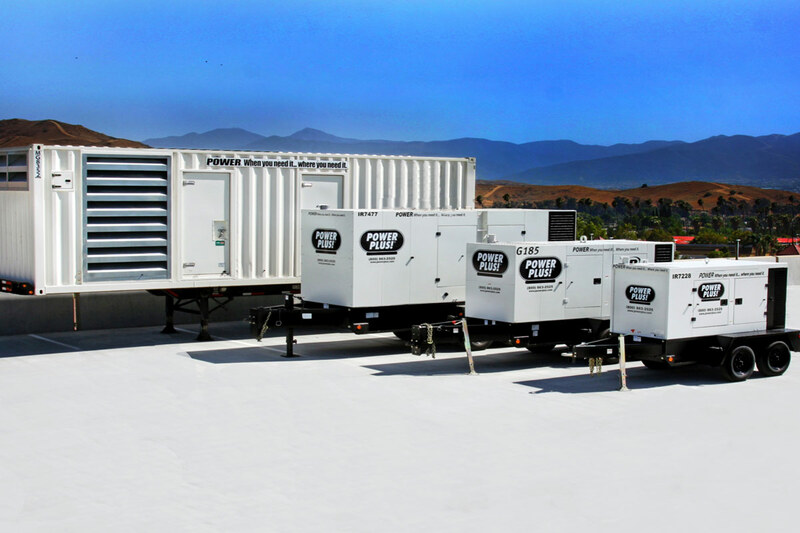 With a fleet of nearly 400 generators ranging in size from 15 kilowatt to 4 Megawatt, we have the rental generator to meet your project’s needs. 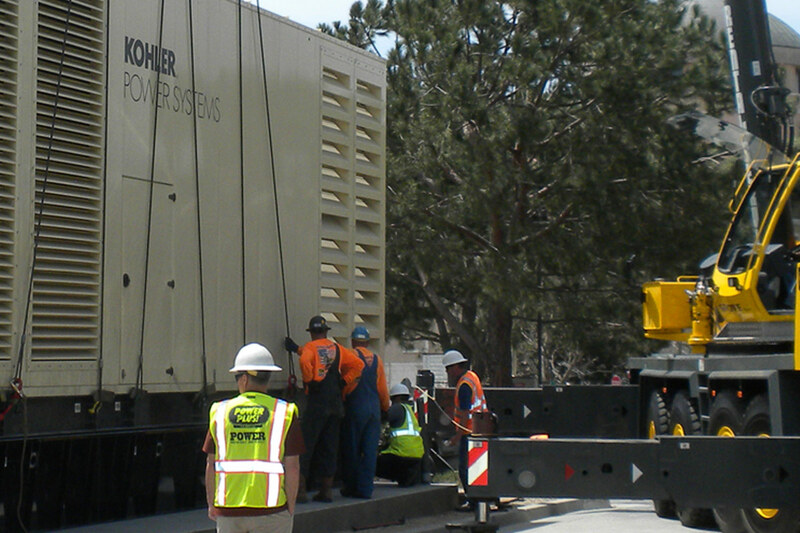 As a design-build solutions provider, we offer both Trailer Mounted Generators and Skid Mounted High Capacity Units providing you with multiple portable power solutions. In addition, we provide complete Fueling Service, Auxiliary Fuel Tanks, Electrical Cable and Distribution Systems and Equipment, as well as Certified Electricians to make the connections safely and reliably. Got an emergency? Just plug in to Power Plus and let us deliver the power. Power Plus is the nation’s largest independent service organization for generator service and maintenance of your stand-by power systems. From New York to Los Angeles and across North America Power Plus has the technicians and expertise to keep your critical stand-by power systems maintained and operating regardless of the manufacturer. We provide maintenance and repair on most major brands including Caterpillar, Cummins, Onan, Katolight, John Deere, Kohler, MTU. We have highly skilled service professionals that understand stand-by power systems. 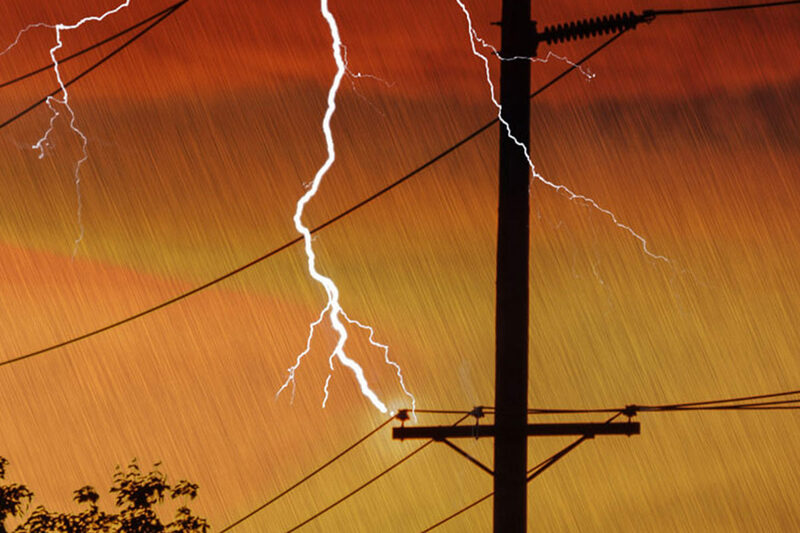 During a disaster, having power can be a matter of life or death. Our experienced disaster response task force has responded to numerous disasters including most every hurricane making landfall in the last eight seasons. We offer Standby Contracts to ensure availability as well as Disaster Planning and Disaster Recovery services to help you plan ahead. With our 40 foot Mobile Command Center, immediate tactical deployment of life saving portable power is always in a state of readiness. Whether fire, flood, hurricane or earthquake our knowledge, resources, experience and equipment make Power Plus your dependable disaster response power resource.